In our separate Nutritional Health article from this series, we have talked in principle about the kinds of foods you should be leaning towards on a day-to-day basis from a health perspective. In this article we’re going to concentrate on the main macronutrients of protein, carbohydrate and fat, their timing and performance implications. Protein has a variety of important functions within the human body, from providing the framework and physical structure to your muscles and organs through to enzymes which help to catalyse the chemical reactions essential for life and of course your athletic performance. Research suggests that regular doses (every 3 to 4 hours) of 20-25grams of high quality protein throughout the day are essential for maintaining the body’s structures. 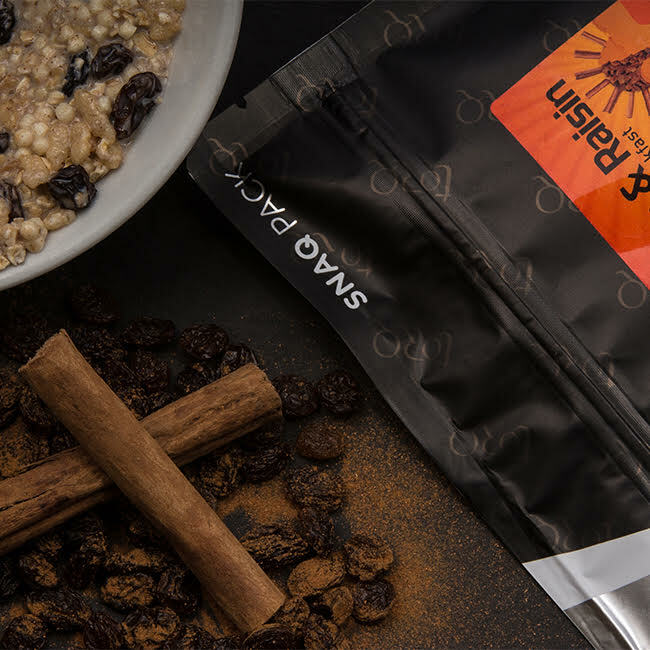 This works out at about 5 serves per day and there’s little point in exceeding 25grams in each sitting, because the body is unable to process any more. What this 20-25grams does is ensures that protein is continuously available in the blood to put to good use instead of being available plentifully at some times and not at others. 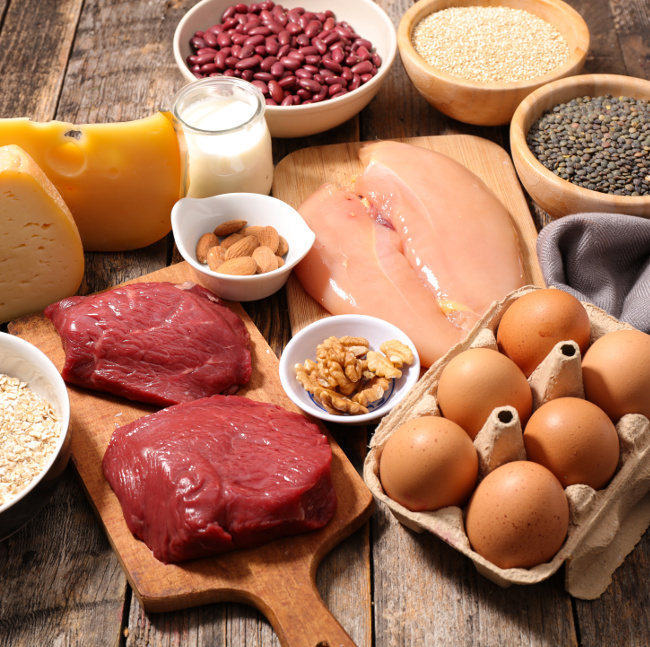 High quality protein means proteins which contain all of the essential amino acids (proteins are strung together with a variety of amino acids and there are 9 that are essential for life – you need them all) . Meat and dairy products contain the full complement of these essential amino acids. 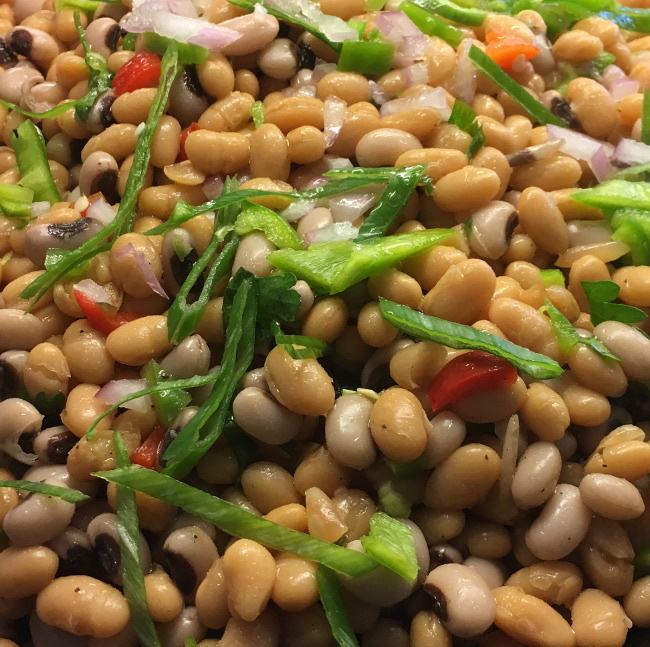 Finding vegan sources of these high quality proteins requires some basic education, but is not difficult to achieve and as finding them is essential for life, most people who follow a vegan diet are pretty clued up on it. That said, getting the 20-25g protein volume can represent a challenge, so access to high quality protein concentrates like Pea Protein Isolate can help in this regard. Generally speaking, understanding a little bit more about the foods you eat and what 20-25grams of protein looks like can help. It’s not an awful lot, so if you consume a good portion of lean meat you should easily achieve it. You would need to generally consume a higher volume from a vegetarian source unless you opt for concentrates like Pea or Whey. 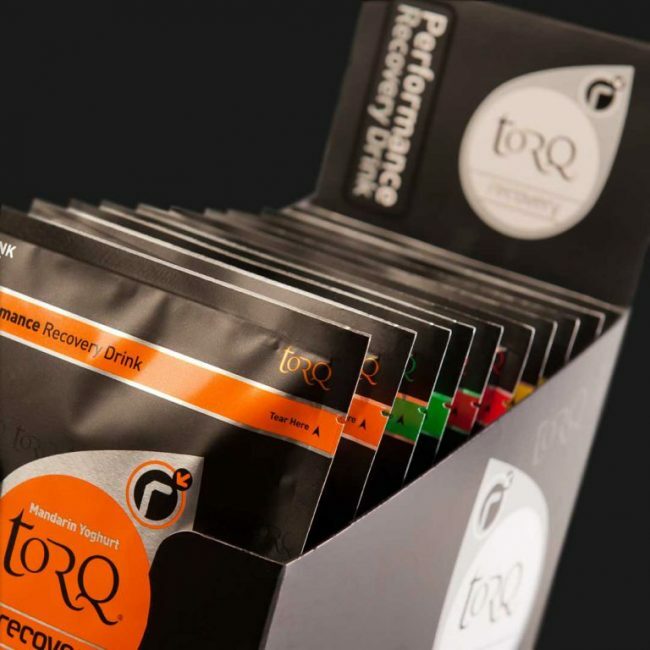 Recently TORQ have developed a range of Meals and Breakfasts that contain the magic 25grams of high quality vegetarian protein specifically to help out in this scenario. 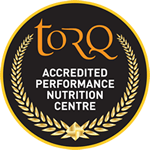 We’re not suggesting that our customers eat TORQ for breakfast, lunch and dinner, but these meals and breakfasts are certainly convenient when access to regular food might be limited or if you’re not sure about the quality of the nutrients you’re consuming. Finally, a dose of protein immediately after exercise, combined with carbohydrate in the form of a recovery drink is highly beneficial. The protein doesn’t only provide substrate for muscular/enzyme repair, but also assists in the storage of carbohydrate, which we go on to discuss the importance of now. Carbohydrate plays a key role in endurance performance and despite continued debate amongst some individuals who promote a low carb, high fat diet, the research is unequivocal. 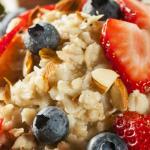 Carbohydrate is king for performance. Modern attitudes centre around a concept called Periodised Nutrition whereby it is recommended that athletes and physically active people consume carbohydrate to match their energy expenditure and carbohydrate burn rate. This is referred to as ‘fuel for the work required’ and is quite logical. After all, any carbohydrate consumed in excess will simply be converted to fat and stored, so there’s little point in doing it. At the same time, trying to perform high intensity training sessions or races without sufficient carbohydrate onboard is fruitless and your performance will suffer as a result. Those promoting a low carbohydrate, high fat diet would argue that they have trained their physiologies not to require carbohydrate, which in those committed to the cause, they remarkably manage to do, but ask them to change speed quickly or sprint for the line? 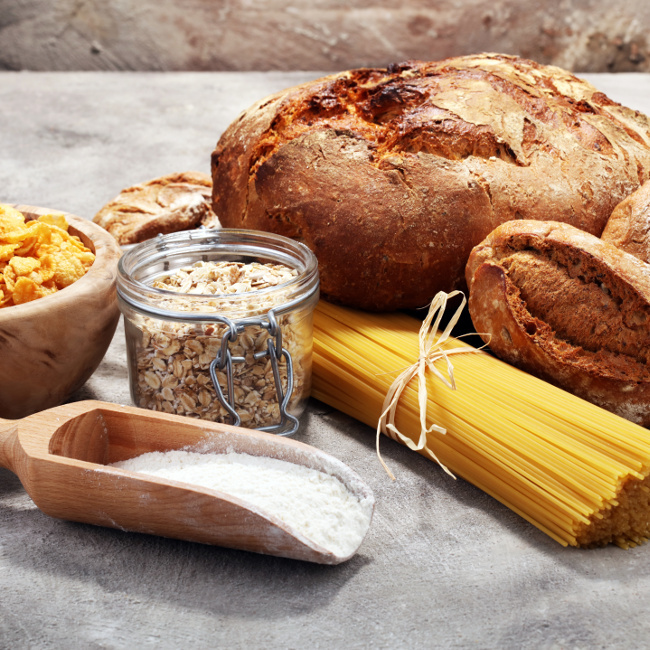 Carbohydrate is an essential flexible fuel that can be burned in the aerobic and anaerobic energy systems and quite simply there’s a mountain of validated research supporting its role in human performance. Recent studies have looked at ways to encourage fat burning by restricting carbohydrate intake at certain periods within the training cycle and there are some interesting results. 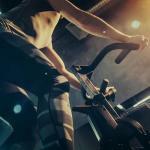 If this is of interest to you, please take the time to read our Fasted Training article. This piece looks at encouraging fat adaptation whilst maintaining metabolic flexibility so that the body can still burn and use carbohydrate effectively too. 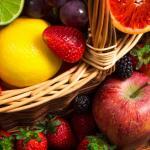 Carbohydrate dietary sources are abundant. Everything from pasta, rice, potatoes and bread through to pulses, beans and sweeter products like fruit and dare we say cakes and biscuits! Generally speaking, we would suggest getting as much of your carbohydrate as possible through the less sweet complex carbohydrates, but often when exercise volumes are high, it can be impossible to get the calories one needs from starch carbohydrates alone. If you’ve been training that hard, perhaps you deserve a treat eh?  In our Nutritional Health article, we talked about Omega 3 essential oils and the healthy role they play as part of the fat family. As well as Omega 3, fats contain the fat soluble vitamins A, D, E and K, so maintaining fat calories within your diet is essential for health. When you consider that fat is a very important fuel for endurance too, you’d be forgiven for taking the view that you need lots of it, but this really isn’t the case and in fact too much fat will significantly hinder performance. Yes, you will burn a lot of fat when you exercise, but this fat comes from the voluminous stores around your body and is never in limited supply. Storage of carbohydrate in the muscles and liver of the human body on the other hand is limited to around 500g or 2,000kcals. This is enough energy for approximately 1.5 hours of high intensity exercise and when it runs out, performance drops off significantly. This is called ‘Bonking’ in cycling or ‘Hitting the wall’ in running. When it comes to fat, our recommendation is that you should hunt for good healthy sources of Omega 3, but you certainly shouldn’t hunt for fat in general. 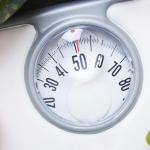 The timing of fat intake is also a big consideration for performance. When you consider that the human body is able to mobilise fat from its stores and burn it as fuel just as easily as it is able to convert dietary fat into ‘burnable’ fat, it’s quite obvious that consumption of dietary fat offers no performance benefit whatsoever. Also consider that dietary fat moves slowly through the intestine blocking the absorption of carbohydrate, which is held in limited supply within the body, and it then becomes clear that fat intake prior, during or immediately after exercise is a bad idea. From a fuelling perspective, filling your carbohydrate stores (termed endogenous carbohydrate) prior to high intensity exercise is essential and then should the intensity and duration warrant it, fuelling with energy products (termed exogenous carbohydrate) becomes an additional significant benefit. 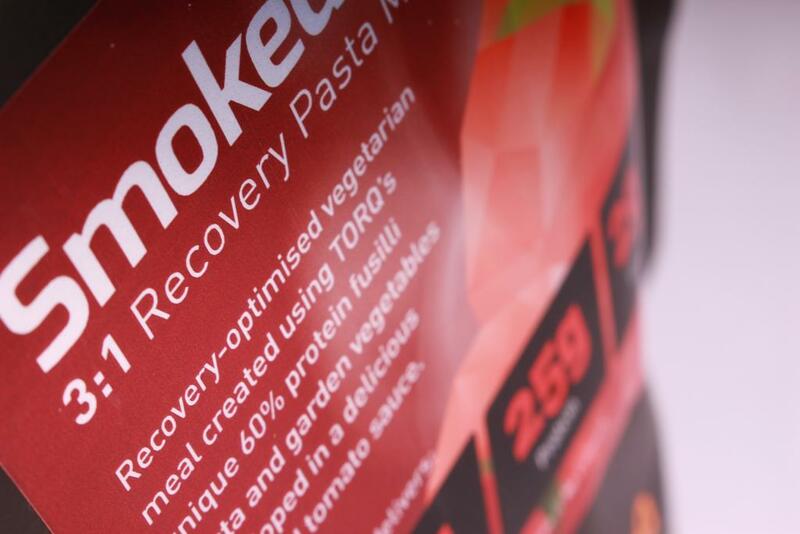 Any fat consumed immediately prior to or during the exogenous fuelling process will have a pronounced negative impact on carbohydrate absorption and therefore performance – it will hasten the bonk! 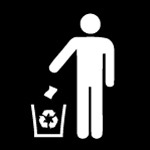 Please take the time to watch this video below. It will save you a huge amount of reading time on the subject and it explains clearly why starting exercise with full endogenous stores and fuelling properly with exogenous carbohydrate on more prolonged endurance efforts is so important. 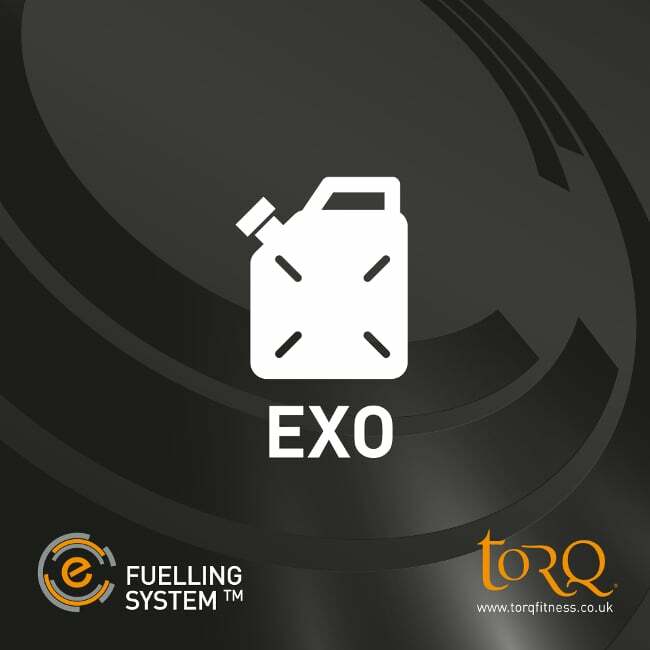 Now watch this much shorter video, which explains how the TORQ Fuelling System works. 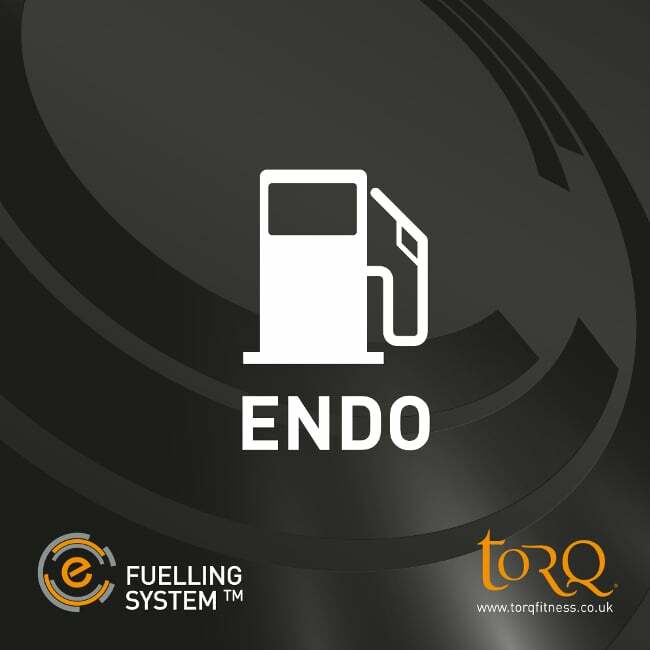 It provides a very practical simple protocol for fuelling during exercise, applying the principles outlined in the video you’ve just watched. Now consider how the information we’ve covered in this article as well as that addressed in our Nutritional Health article might impact your ability to exercise and make fitness gains? Do you remember this diagram from our Effective Training article? If you’re confused by this, you need to read the Effective Training article or the next part might not make an awful lot of sense. The diagram above helps to make sense of the effect Performance Nutrition has over Standard Nutrition or Sub-Standard Nutrition. 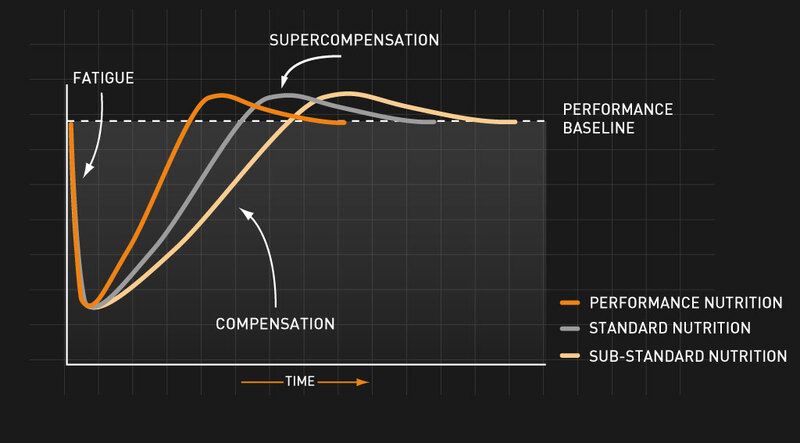 Quite simply, for any given fatigue stimulus, there’s faster compensation. You recover quicker and more thoroughly. 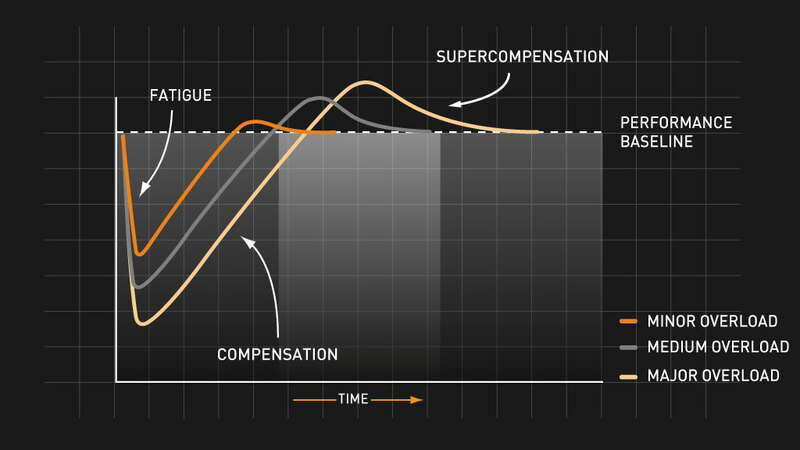 This next diagram looks at the effect of the intensity of the fatigue stimulus, the speed of compensation and the size of the resulting supercompensation. In essence it shows that the more you put in, the longer it’s going to take you to recover, but the larger benefit you’re going to get out of it. Merge this diagram with the one preceding it and you’ll get a really clear picture of how Performance Nutrition improves performance. 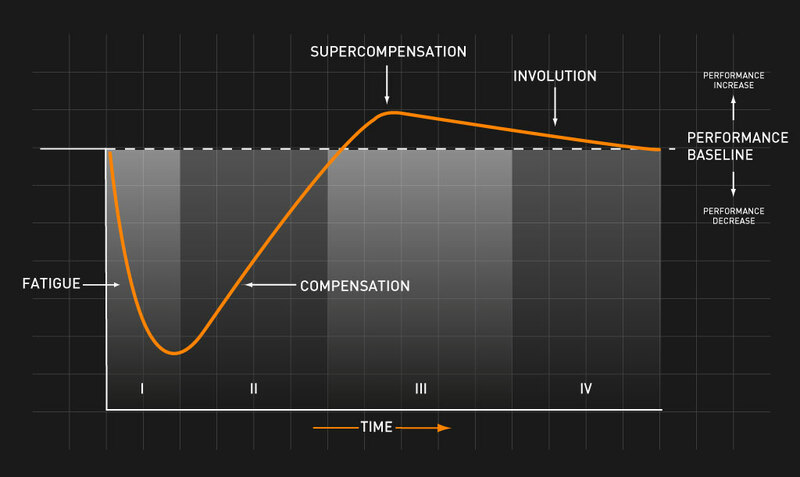 Not only does it energise you so that you can generate a greater overload/fatigue stimulus, but it also re-energises you quicker so that recovery times are slashed, giving you more supercompensations and bigger supercompensations. As an example, let’s assume that on a poor diet, you are able to maintain 220 watts of power output on your bike for 1.5 hours before you’re exhausted and have to finish. How about if Performance Nutrition allows you to ride at the same intensity for 3 hours? Which session has provided the largest stimulus for adaptation and which diet do you think is going to assist in getting you back on your bike and feeling good again the quickest? We rest our case. 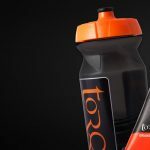 For further information on our Performance Products, read our Hydration & Fuelling article from this series. 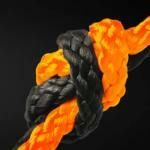 You can also view our full product range by clicking here. 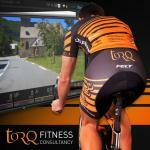 For further information on our Fitness Consultancy, click here.